Happy Thursday.. Happy Thanksgiving! 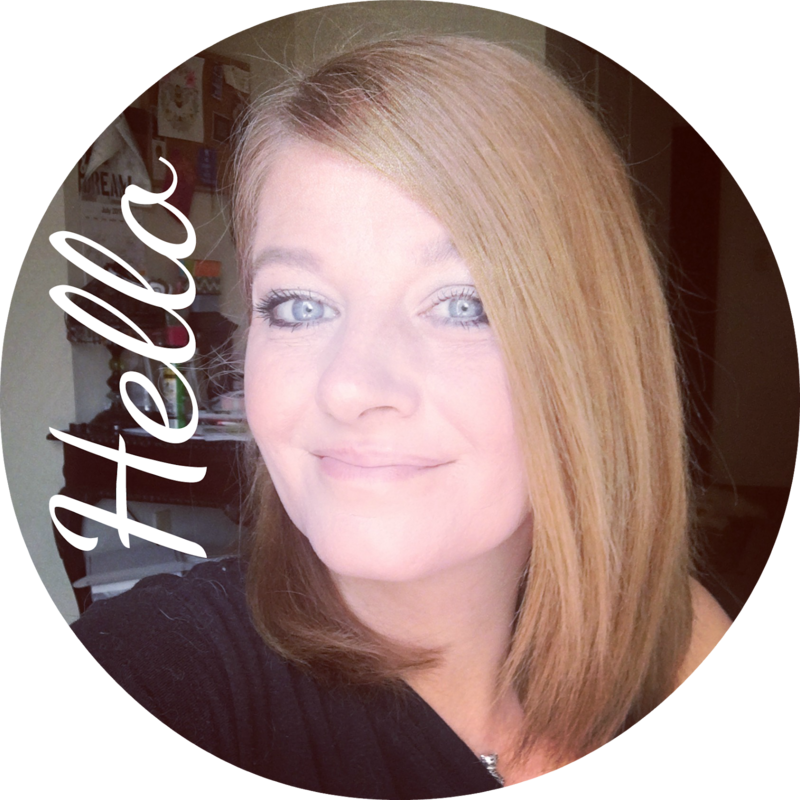 I am running a day late with this post.. but its up! 1. What is your favorite drink called? Its called sweet wine! 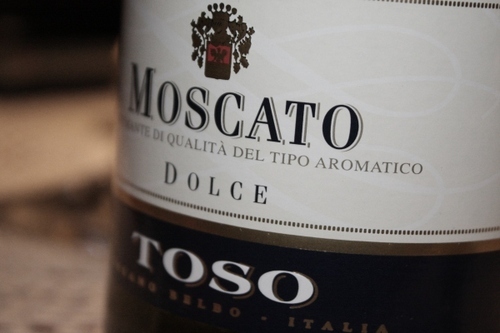 I love any moscato, resling, or dessert wine. Not so good for a hang over but I love sweet wine! 2. How old were you when you first got drunk? Wow.. I think I was like 16 or 17. Again my looser boyfriend had a party and I ended up in the bathroom for hours dealing with a crazy spinning room.. I was sick.. and miserable and wondered why people liked that feeling so much! 3. Name an embarrasing moment about you or your friends that occurred while drinking. I was in my 20's and passed out on our front porch. My grand father stepped over me to go get the newspaper and told me the next time I need to pass out.. to please do it on the back porch because he didn't want the neighbors to see. Yea..not my finest moment! 4. What is your favorite party drinking game? I am not really a kind of girl who plays drinking games. Not really my thing. 5. Are you a happy drunk? Sad drunk? Sleepy drunk? Paranoid drunk? or other? It really depends on the mood I was in when I started drinking. Normally I am a happy drunk but I get sleepy pretty fast. 6. Are you a hard drinker (straight liquor, shots, etc.)? Oh hell no.. I can't handle those kind of nights. Its just not worth it to me. I hate being sick and I hate the hangover. Now days I just have a couple of glasses of wine and I am set. My big party days are over! 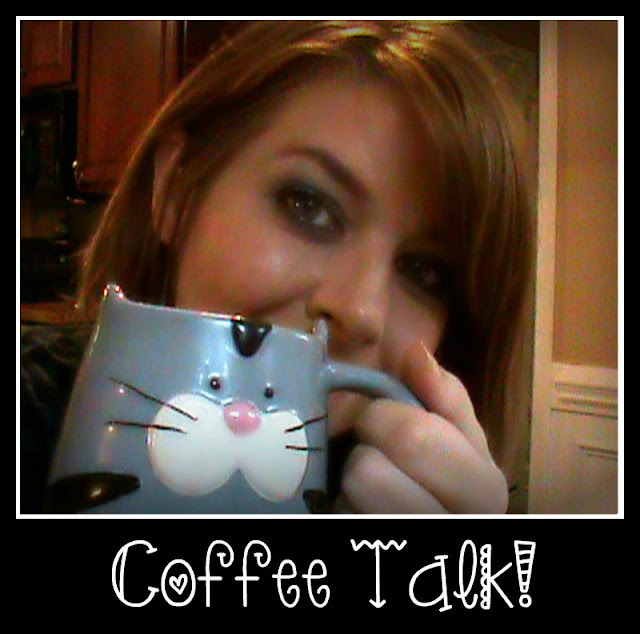 3 comments on "Coffee Talk #11"
Moscato is one of my favorite wines - especially the asti kind with bubbles!